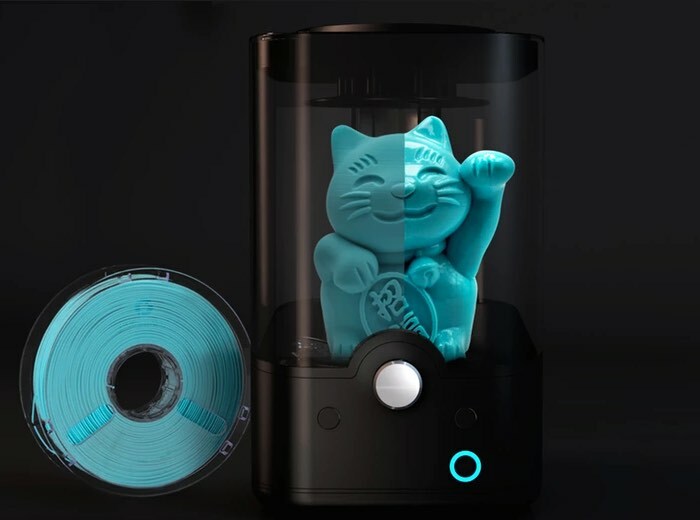 Polymaker after launching it’s Kickstarter campaign last month has now raised more than $340,000 thanks to over 1130 backers with still 12 days remaining on their campaign. 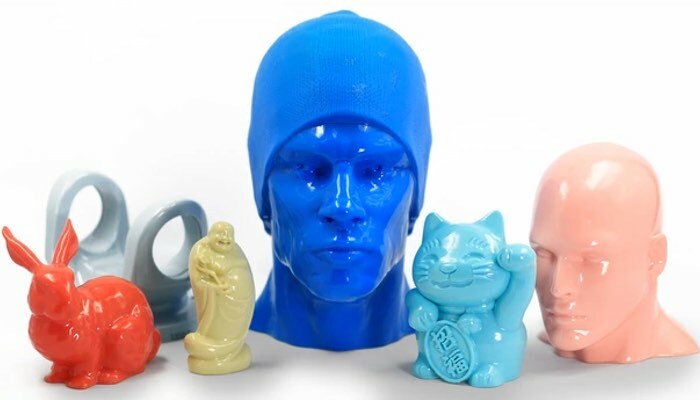 To recap the Polymaker and Polysher system has been created to remove those unsightly layer marks that are inherent with all 3D printed objects that are created using filament extruding processes with materials such as ABS and the more environmentally friendly PLA. 3D printing has witnessed significant advancement over the last couple years. Now we can print bigger, faster, and with a much wider choice of materials. However, one challenge still remains unsolved even today, that is, the surface quality of 3D printed parts. At Polymaker we always want to make 3D printing more useful; we want to see 3D printing in real-world applications rather than being used just to print useless trinkets. This has always been our core mission. We, therefore, challenged ourselves to solve this difficult problem. Today we are here with an affirmative answer. We are excited to introduce to you our latest innovation – PolySmooth PVB and Polysher – an entirely new solution to dramatically improve the surface quality of 3D printed parts. Polysher is now available to back over on the Kickstarter crowdfunding website with pledges now starting at $249 for the desktop system and a real of Polysmooth filament.